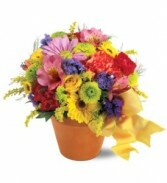 Epic Bloomers Bouquet in Presque Isle, ME - COOK FLORIST, INC. Showing appreciation for the ones we love is always important. 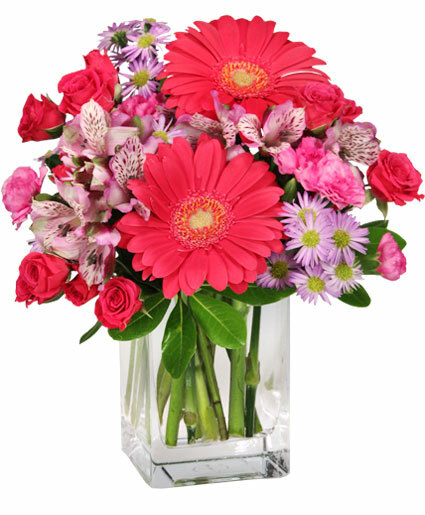 This epic bouquet is filled to the brim with hot pink gerberas, hot pink blooms and lavender alstroemeria. 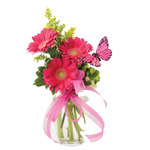 From your spouse to your best friend, why not celebrate with a blooming good arrangement?